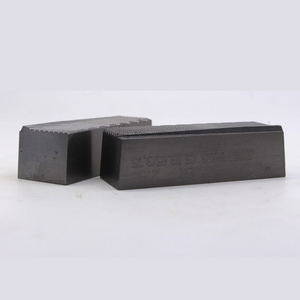 Chongqing Guangrui Mold Manufacturing Co., Ltd. 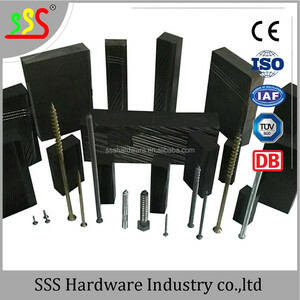 Different dies are designed for different types of nails and screws. 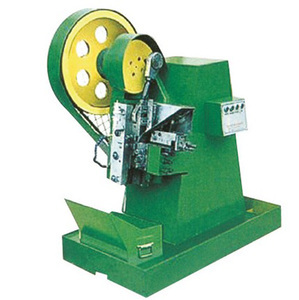 The screw rolling dies with high quality and good rolling effect . Related Data These are part of the screw rolling dies 's parameters. We are supported by seven branch work plants to ensure our good quality and prompt delivery. You can totally rest assured of our guaranteed quality and our good after-sales service. We can change the voltage as your requirement, and there's no extra charge. 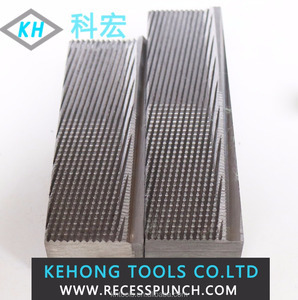 Haiyan Kehong Tools Co., Ltd. 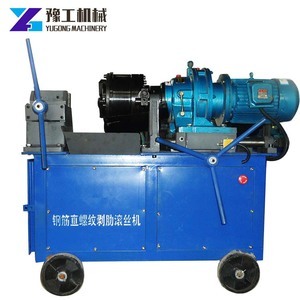 If the machine have the quality problem , we would renewal the parts for you during the warranty period. if you have any question, you can contact with us any time,we will solve your problems within 24 hours . 2. What is the lead time of goods9 ---Generally speaking, goods can be sent within 45 days according to our production arrangment. 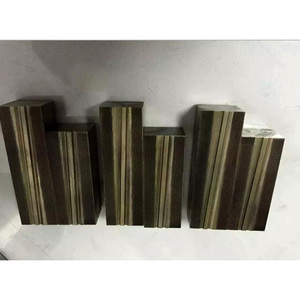 HSS flat thread rolling dies 1/4"-4"
CHAM HUNG ENTERPRISE CO., LTD.
Jiaxing Reliable Import And Export Co., Ltd.
At the same time,many big projects of the South africa,America,European and Austria also choose our carbide. Q2. What is your terms of payment9 A: T/T 30% as deposit, and 70% balance before delivery. We'll show you the photos of the products and packages before you pay the balance. 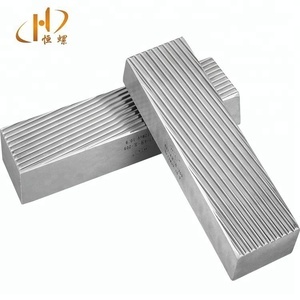 02,Q: What is the best price you can offer9 A: We always send you the better price, if you can place a trial order. 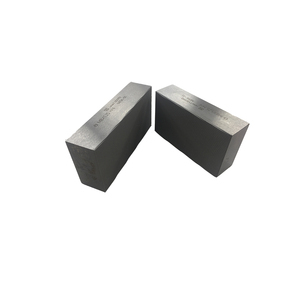 07,Q: Can you help us to do ODM prodcution9 A: Yes, we can help you to do ODM production. 08,Q: What do you do other spareparts9 A: We can do all spareparts of the pellet mill. 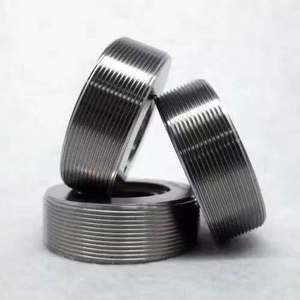 Alibaba.com offers 659 flat rolling dies thread products. About 22% of these are moulds, 10% are thread rolling die. 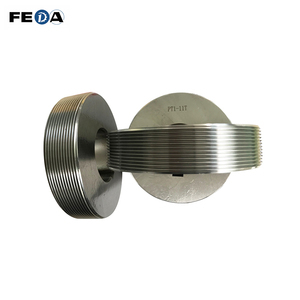 A wide variety of flat rolling dies thread options are available to you, such as forging mould, die casting, and extrusion mould. 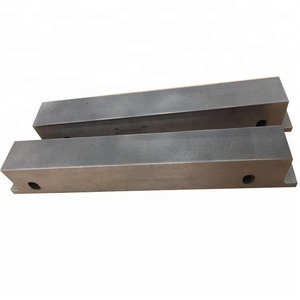 You can also choose from tap & die set, die. As well as from steel, metal. 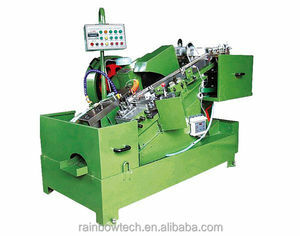 And whether flat rolling dies thread is vehicle mould, household product, or household appliance. 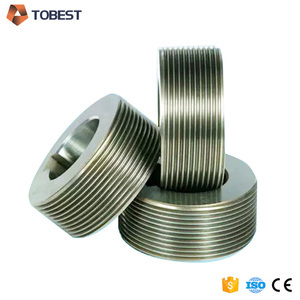 There are 643 flat rolling dies thread suppliers, mainly located in Asia. The top supplying countries are China (Mainland), Japan, and Taiwan, which supply 91%, 4%, and 2% of flat rolling dies thread respectively. 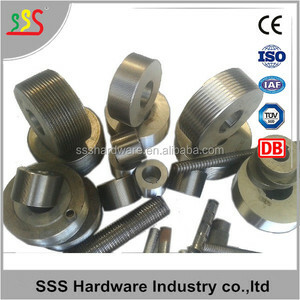 Flat rolling dies thread products are most popular in Domestic Market, North America, and Mid East. You can ensure product safety by selecting from certified suppliers, including 268 with ISO9001, 21 with Other, and 2 with ISO13485 certification.